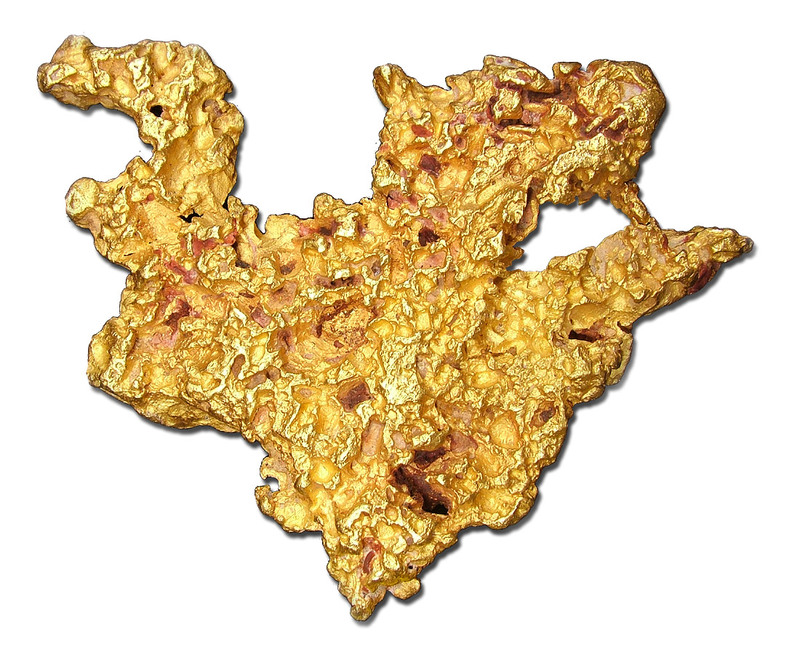 Enjoy the gallery of super-sized gold nuggets. These are all on display in our cases at the conventions we attend courtesy of our trusted clients. Come by and see these natural beauties when we set-up at a show near you. These are for display only and not for sale. The legendary "Dragon" is world famous and the immediately recognizable image of a fierce dragon in flight is obvious even to the untrained eye. 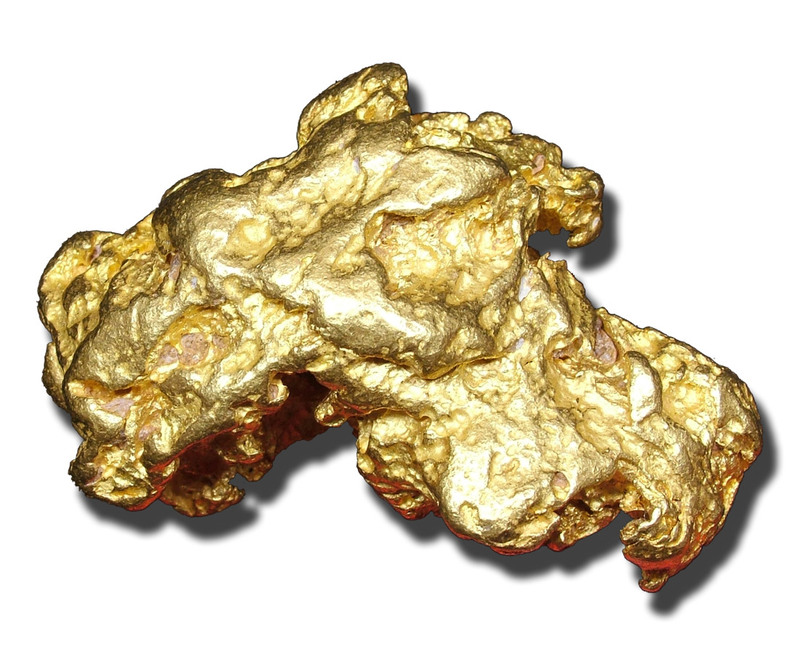 This 6.2 oz 23 carat nugget is one of the most recognizable large gold nuggets in the world. 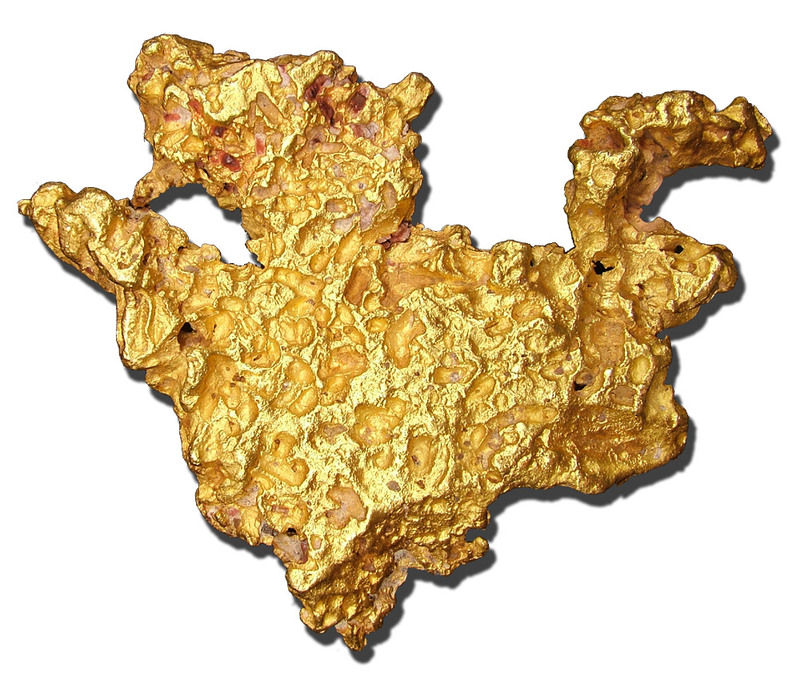 The gold has a coppery appearance giving it an alluring glow and has no weak connections or possible break points. It is strong and solid. 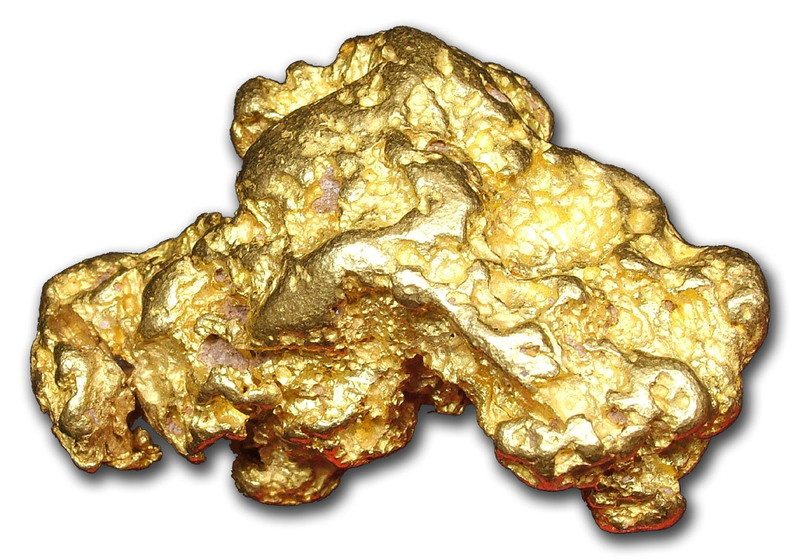 The "Texas Tornado" is an outstanding large gold nugget that has the obvious appearance of a barreling storm cloud with a fierce tornado reaching down from the bottom. The funny thing is that the chunk of gold to the right of the tornado closely resembles an inflow of scud clouds forming a slight tail commonly seen in tornado producing super cells. 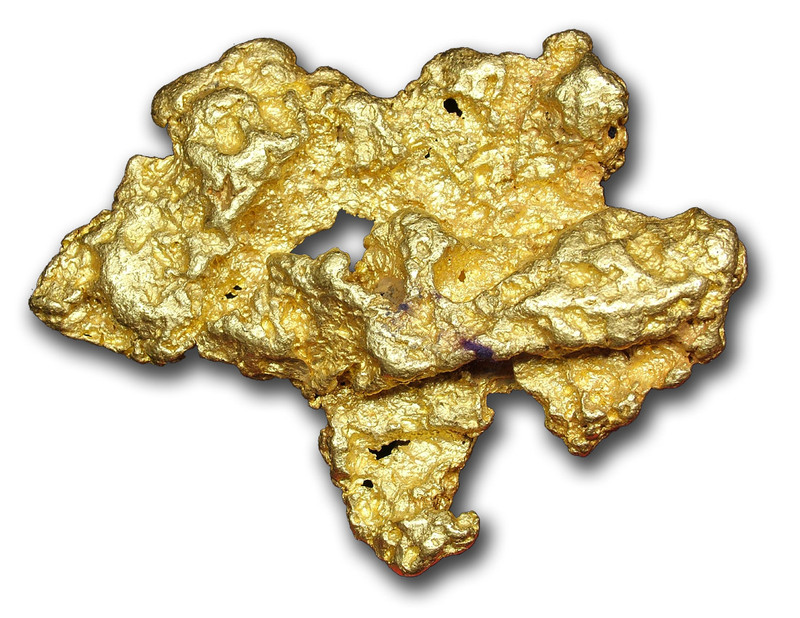 It weighs in at 7.0 oz 23 carat of Australian gold. 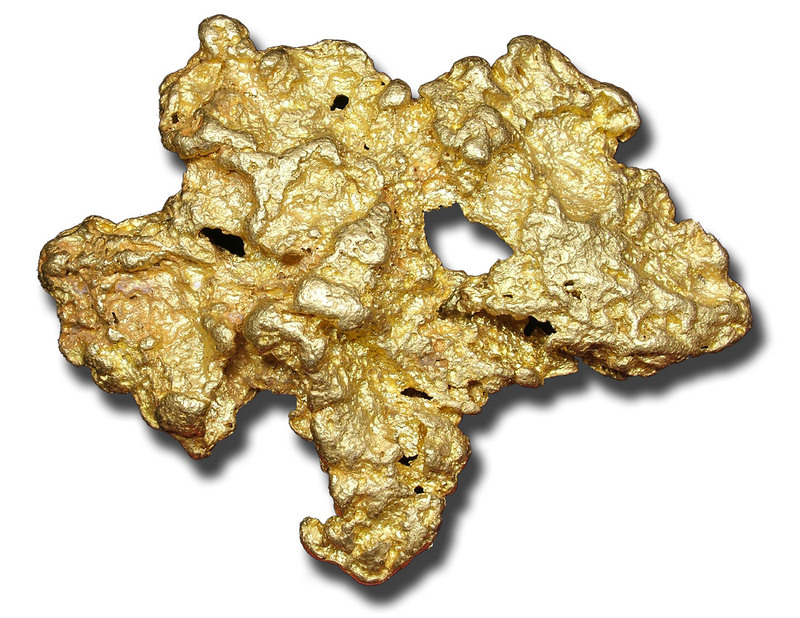 The recognizable gold nugget is known throughout the industry as the “Italian Boot" as it resembles the country of Italian in design. 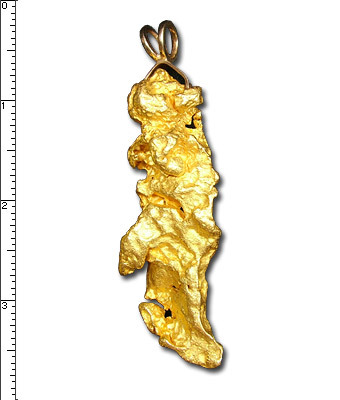 This massive chunk of 23 carat gold is from Australia and the weight in your hand will garner all of the emotions a hunk of gold this large in your possession can ignite. This beauty is already set with hardware to be worn on a thick gold 18 carat gold chain. 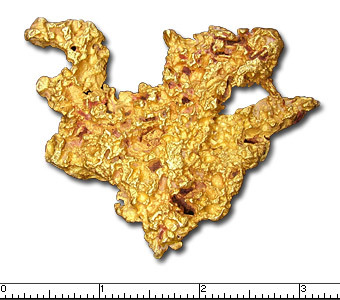 The nugget itself weighs 3.9 oz and the chain is 2.4 oz. Found in 1841 in the jungles of Peru. 17 individuals perished recovering this gem of the jungle. Four of these fateful individuals cursed this chunk of gold right before they were beheaded. The Peruvian natives used their face leather to create a satchel with which to house this cursed nugget. Well, it might have happened that way. 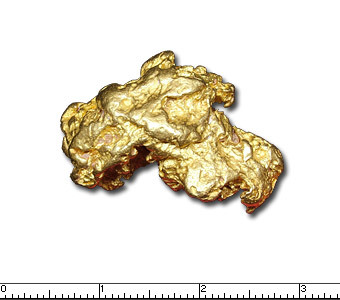 This nugget is a very compact and thick and looks like an obese claw. It was found in 1841 in Peru and is in incredible condition to have been passed around outside of it's original resting spot and environment where it probably sat for hundreds and thousands of years. Did you know that heavy metals like Gold and Silver are only formed in the cores of stars that are at least 100x bigger than our sun? The only way they are released out into the universe is when the star dies and unleashes a massive supernova. 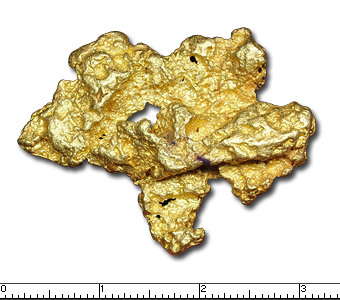 This nugget, my friends, is a beautiful, natural chunk of one of the rarest materials in our universe.